A quick search on Google revealed that the quote comes from David Teems, an author and songwriter who caters to the Christian market. I’m sure Mr. Teems means well with his message. I have some trouble with it myself. Obviously, his message is that he wishes people who are troubled to find a way out of whatever is disturbing them, and move towards something more healthy and positive. 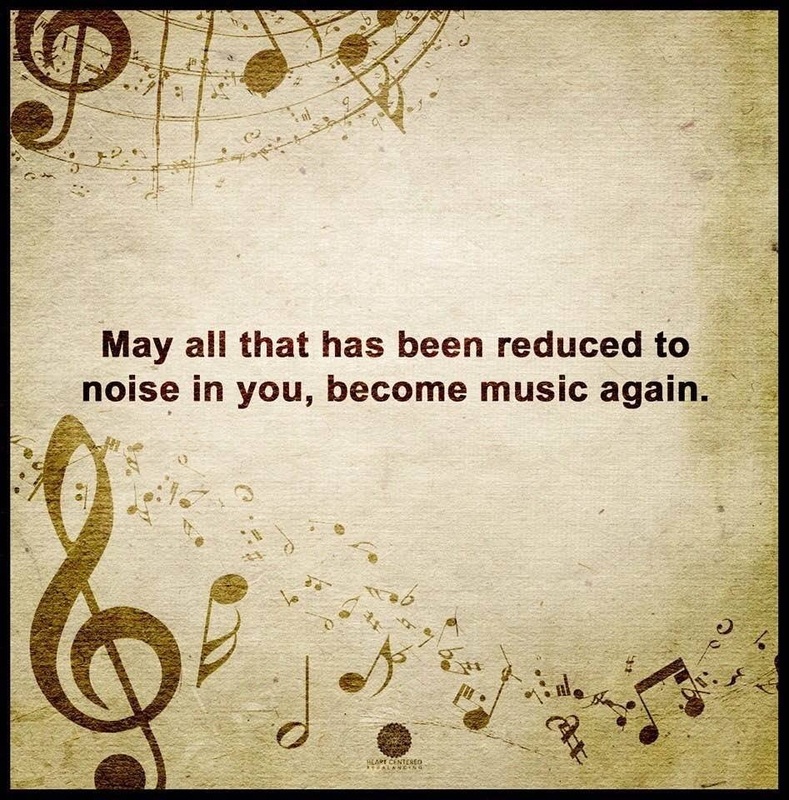 That’s a lovely sentiment, and one which I embrace, all except for the part about music. Mr. Teems seems to equate music with happiness, fulfillment, inner peace, and other such warm and fuzzy feelings, Certainly, music can be all of those things, but that is not all that music is. Music expresses thoughts and feelings which cannot be put into words. Music can express dark sentiments as well as light ones. Music can frighten as well as comfort. Music can excite as well as soothe. I believe that dissonance is the spice of music. Music without dissonance strikes my ears the same way food without seasonings strikes my palate; I find it bland and innocuous.